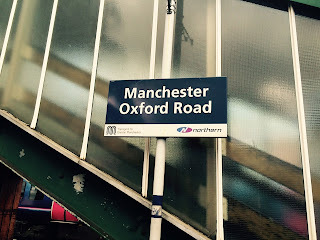 On the 9-10 June 2015, researchers from Manchester University, Lund University, Durham University, Edinburgh University and Salford University attended a workshop organised in Manchester, in the UK, on innovation, sustainable cities and universities. Yuliya Voytenko, Kes McCormick, Simon Marvin and James Evans from the GUST project all attended the workshop where urban living labs was a key topic for discussion. It was agreed to continue to develop collaboration between the universities.